A downtown icon for more than 50 years, people love Tops for their great service, wide variety of sizes and widths, and huge selection of casual and fashion footwear for men, women and children. There are many great things about downtown&apos;s Woolworth Walk. One is that you can browse the work of more than 160 different local artists in everything from glass to ceramics to photography to vintage clothing. The second is the retro lunch counter, complete with soda fountain. Art with a milkshake? Yes, please. Stepping into Mast General Store in downtown Asheville is like stepping back in time. Stocked with gear for the home or outdoors, toys for the kids and barrels (literally) of candy, there&apos;s certainly something for everyone here. Always a popular downtown spot, Malaprop&apos;s has been the go-to shop to grab a cup of coffee, browse among the shelves, find a unique gift or hear a favorite author for the past 32 years. Don&apos;t miss their extensive North Carolina section filled with local writers of all sorts. Located just outside of Biltmore Village and not far from a host of other popular antique shops, Screen Door offers more than 25,000 square feet of home and garden goods, curated by more than 100 different vendors. With an emphasis on vintage and antique, there are always treasure to be found. And don&apos;t miss the bookstore! With so many great shopping options from craft to vintage, fine art to fashion, it can be tough to choose where to go. 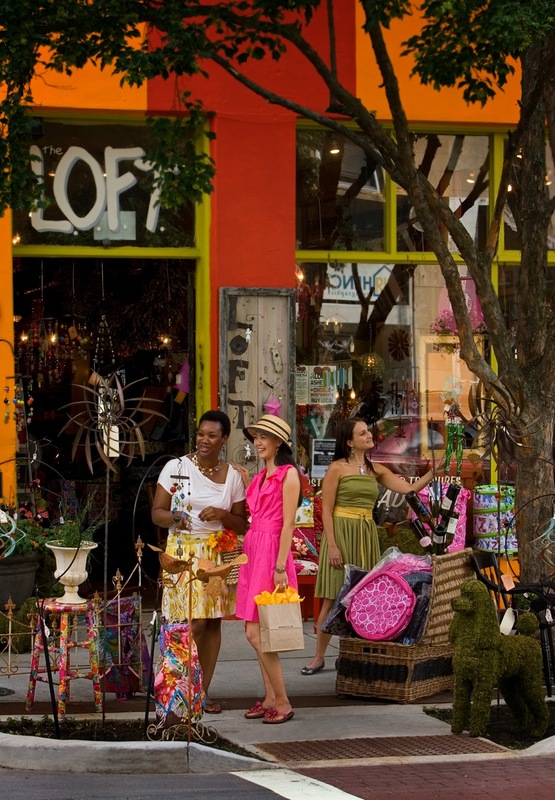 Here&apos;s a quick at-a-glance list of some of Asheville&apos;s top shopping districts. 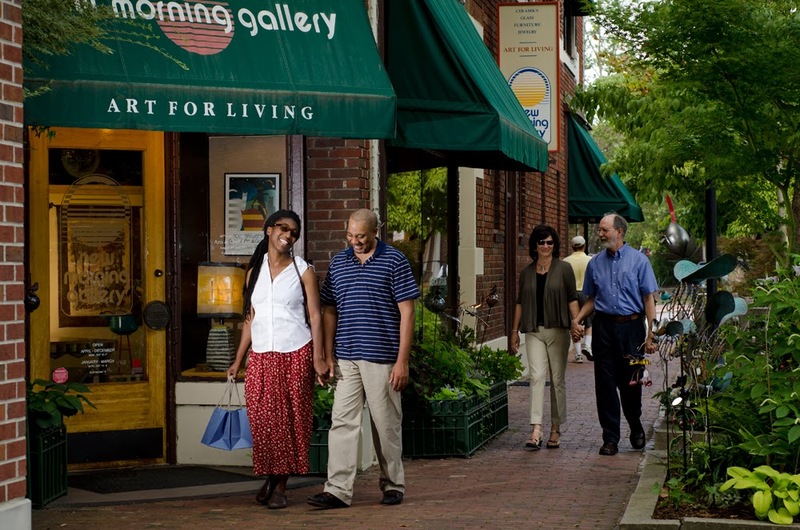 Downtown: 30+ art galleries; independent boutiques for apparel, jewelry, shoes, housewares and more; walkable area; check out Haywood Street, the Grove Arcade and North Lexington Avenue. River Arts District: 160+ working artists studios in every medium imaginable; meet artists, browse galleries and stay for a bite or a beer; don&apos;t miss semi-annual Studio Stroll in June and November. Biltmore Village: just outside the entrance to Biltmore in George Vanderbilt&apos;s historic village; galleries and boutiques, plus high-quality national brands. 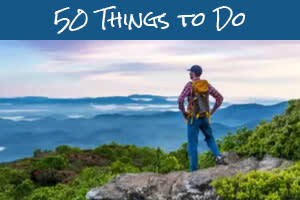 West Asheville: up-and-coming area with several new shops; hip vibe. 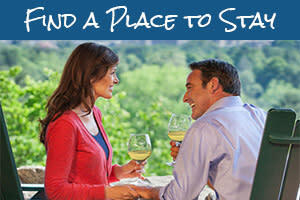 Biltmore Park: local boutiques and national brands; walkable, mixed-use area with dining and entertainment, located south of downtown; live music on Saturday evenings in summer. Black Mountain & Weaverville: historic small town charm not far from downtown; galleries and independent shops, cafes and parks. 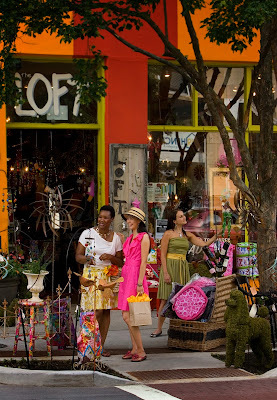 Discover more shopping inspiration in Asheville.